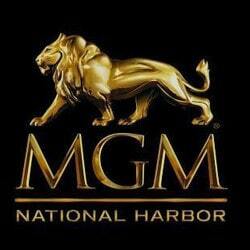 Manila Casinos launder money from Bangladesh Bank heist, millions of dollars. The amount of the cyber attack could have been higher if Deutsche Bank hadn’t asked for more information on the transfers based on the mis-spelling of the word “foundation”. In a cyber attack through the Swift banking network, the hackers transferred 81 million dollars to different bank accounts in the Philippines. 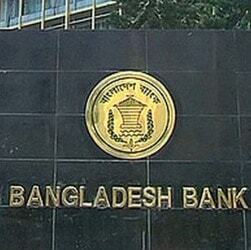 They had planned to transfer 951 million dollars out of the 30 billion dollars that the Bangladesh Central Bank has in foreign exchange. After an investigation lasting several months, it appears that North Korea was behind this cyber attack credited to a group of hackers named “Lazarus”. In 2016, north Korea had a major shortage of foreign exchange and must now have even less due to the sanctions imposed because of its nuclear programme. 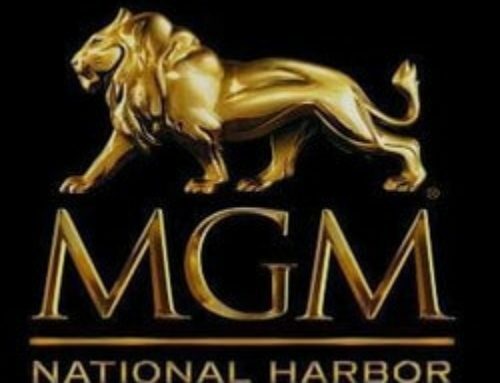 Out of the 81 million dollars transferred, 50 million has been laundered in two Manilla casinos. Live Dealers Casino brings you this story worthy of a Hollywood blockbuster. According to the investigation, two Chinese nationals, Ding Shizue and Gao Shuhua were asked by North Korea to launder 50 million dollars. 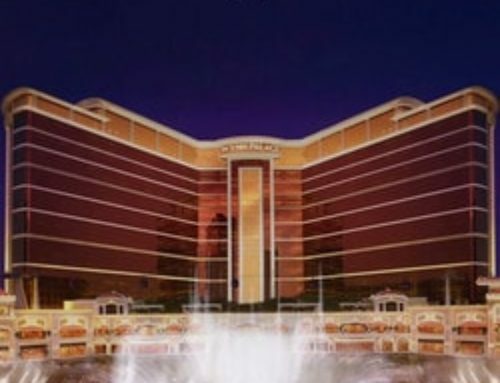 So the two players went to two Manila casinos to “launder” the dirty money at VIP baccarat tables. It must be said that VIP tables only accept high roller players and with 50 million dollars these players fitted in perfectly at the baccarat tables. They were able to leave the country without trace and over two weeks they laundered the money stolen from the Bangladesh Central Bank. 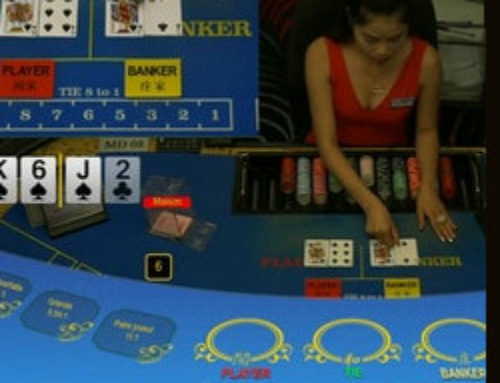 Baccarat is the most frequently played game in Asian casinos from Manila to Singapore to Macau’s casinos. 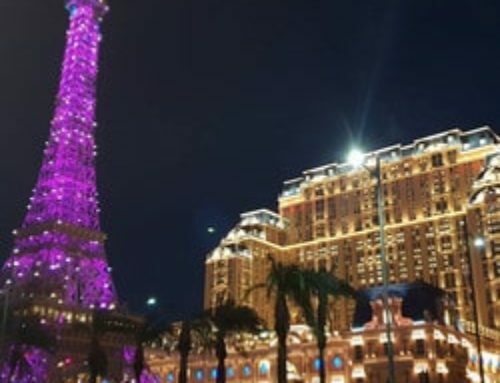 The duo of Ding Shizue and Gao Shuhua has been named the baccarat “launderers”. These two Chinese men are known for attracting VIP players to gaming tables in casinos in Macau and Manila. 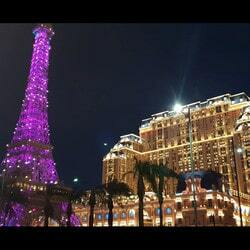 They financed the baccarat games of a group of players who were told to place bets and to declare their winnings and so the dirty money became clean money. The police in Manila haven’t been able to put their hands on these two players who have disappeared. As for North Korea, it has been heavily criticised and this whole episode could lead to land based casinos in Manillla reviewing their policy regarding the origin of players’ funds. 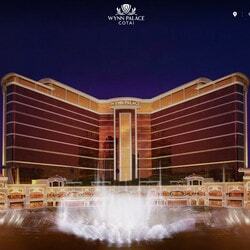 Baccarat is very popular in Asian casinos and there are several tables for VIP players. Bets on each game can reach crazy amounts. 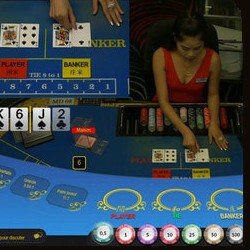 Online gaming developers like Evolution Gaming, have recognised the importance of offering live baccarat tables. 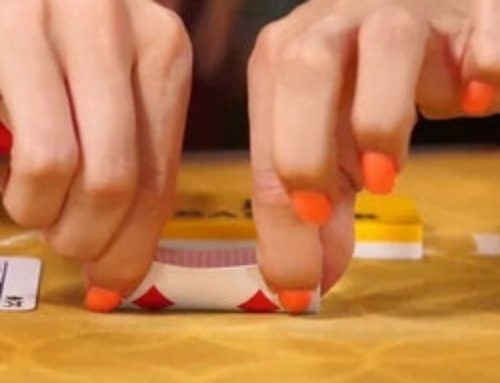 With tables such as Baccarat Controlled Squeeze and Speed Baccarat, fans of the card game flock to its gaming tables in particular in Lucky31 Casino. This high calibre cyber attack could easily be an American director’s big budget film starring Tom Cruise or Ben Affleck. To be continued…..